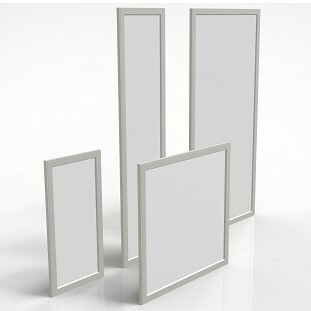 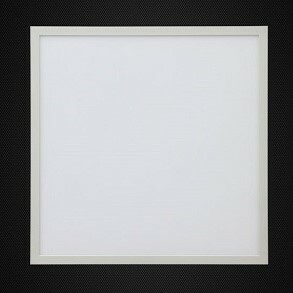 Robotically constructed, these flat panels are sleek, beautiful, and very durable. 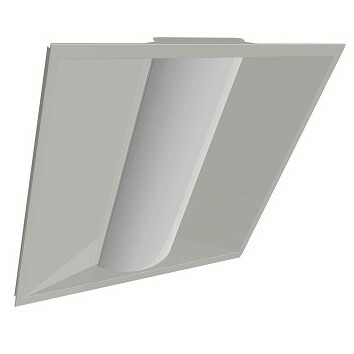 The seamless corner construction makes for a very architecturally pleasing fixture for any application. 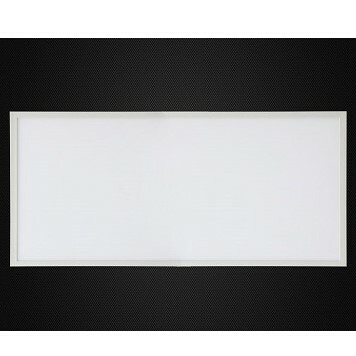 Unlike most flat panels, these are true edge lit on the sides of the interior frame which provides a perfectly homogenous light distribution without dark spots. 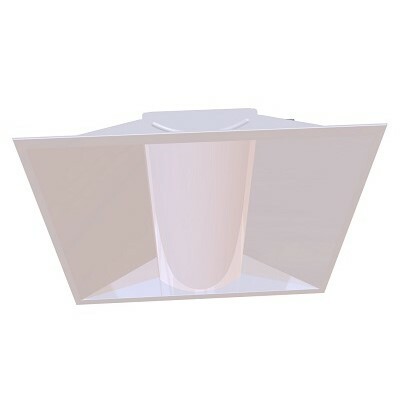 Utilizing only high-grade PMMA lens material, these fixtures will never yellow, ensuring much better lumen output over time. 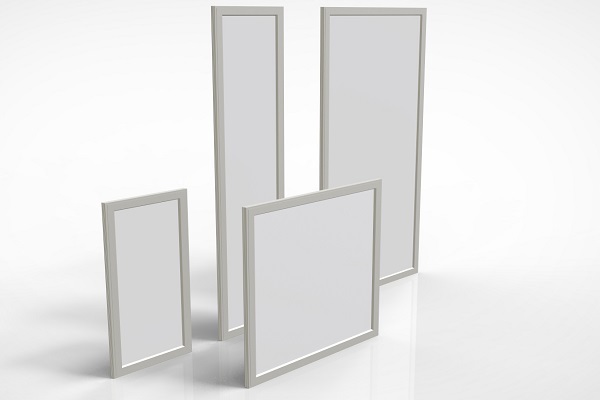 The patented aluminum crated back provides exceptional rigidity and durability that allows them to be easily relocated if office renovations are needed. 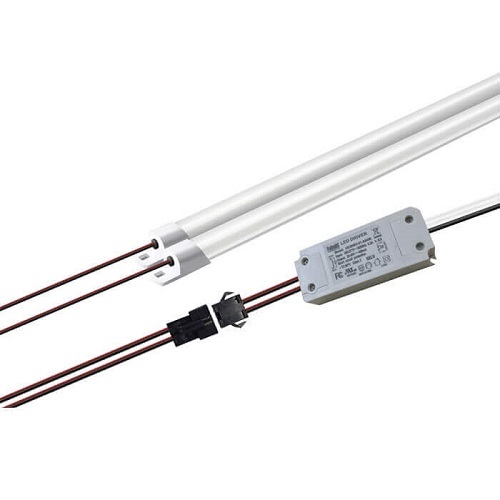 These fixtures come standard with high-performance proprietary drivers and chip sets, with an option to upgrade to a Meanwell Driver, which will ensure zero maintenance for more than 10 years or 50,000 hours of operation.